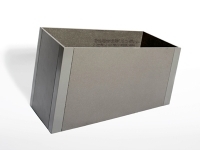 RCP is the industry's most diverse shelter manufacturer, offering a variety ofpre-engineered structures available in several glulam wood species (Southern Yellow Pine, Douglas Fir, and Cedar) and tubular or pipe steel superstructures. 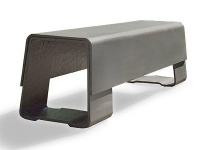 Madrax is a premier manufacturer of heavy-duty, high-quality bike racks that are innovative, practical, and aesthetically pleasing. 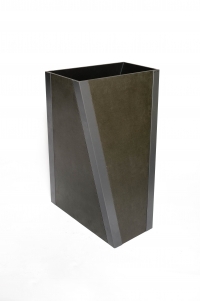 Their wide choices of colours and styles combine both form and function to give the greatest variety to select from in the market. 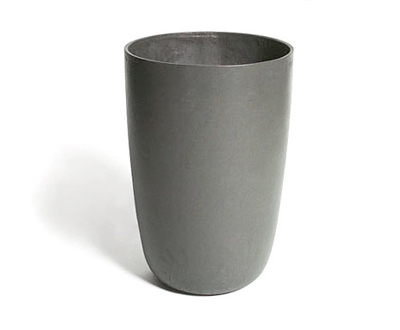 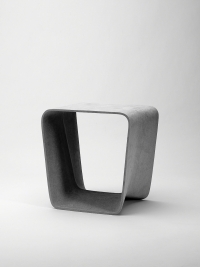 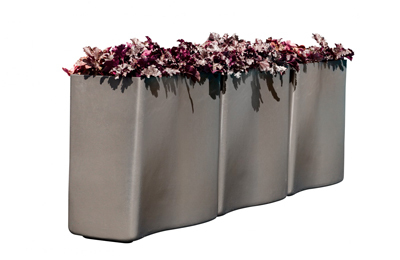 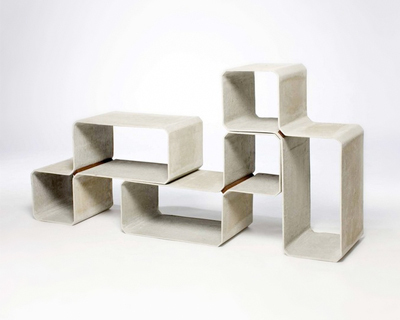 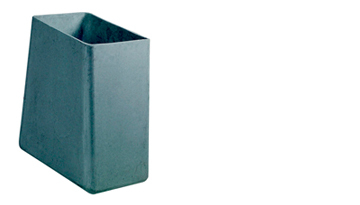 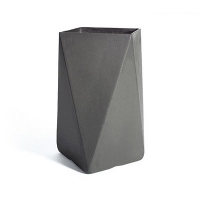 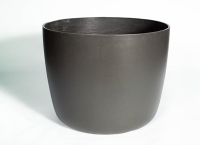 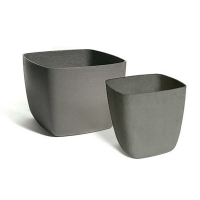 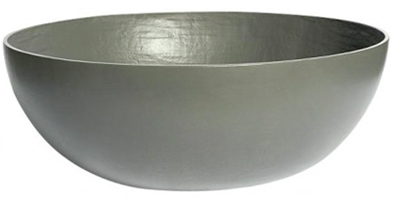 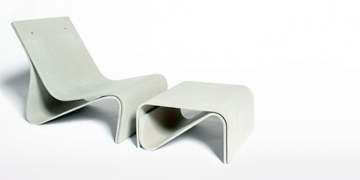 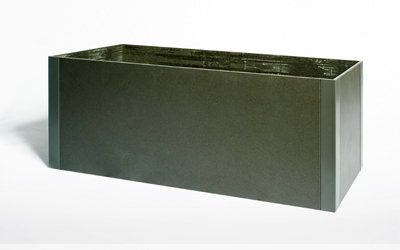 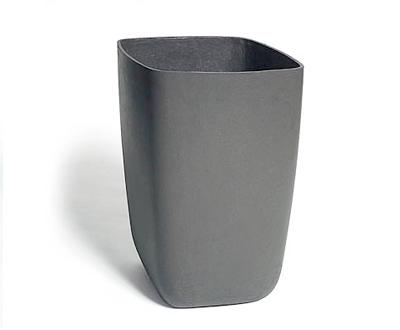 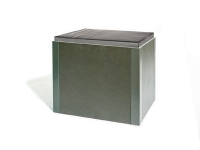 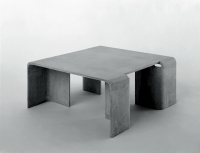 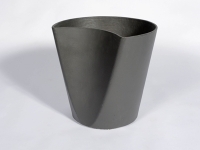 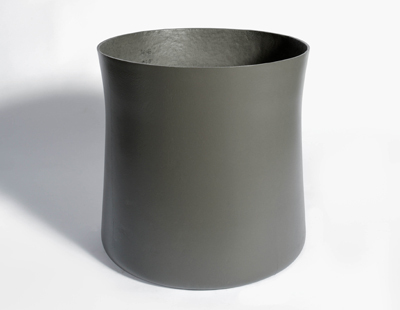 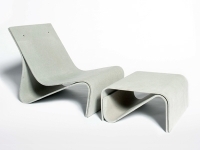 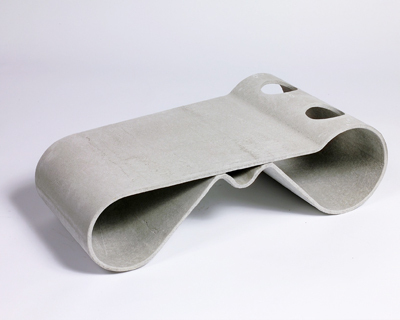 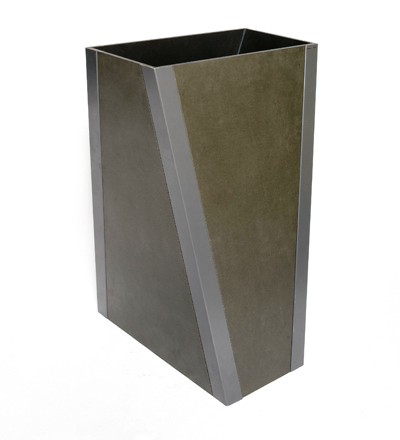 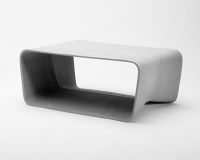 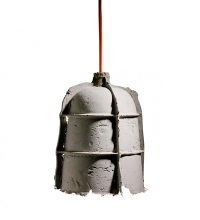 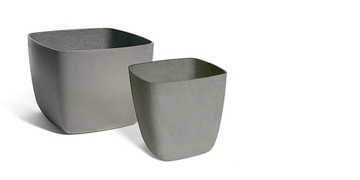 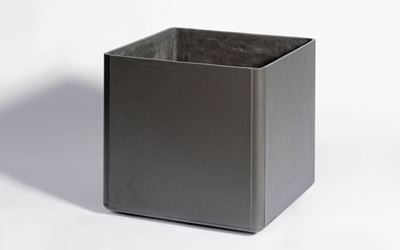 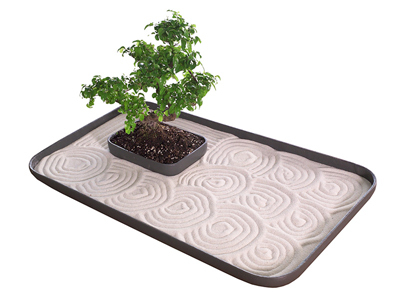 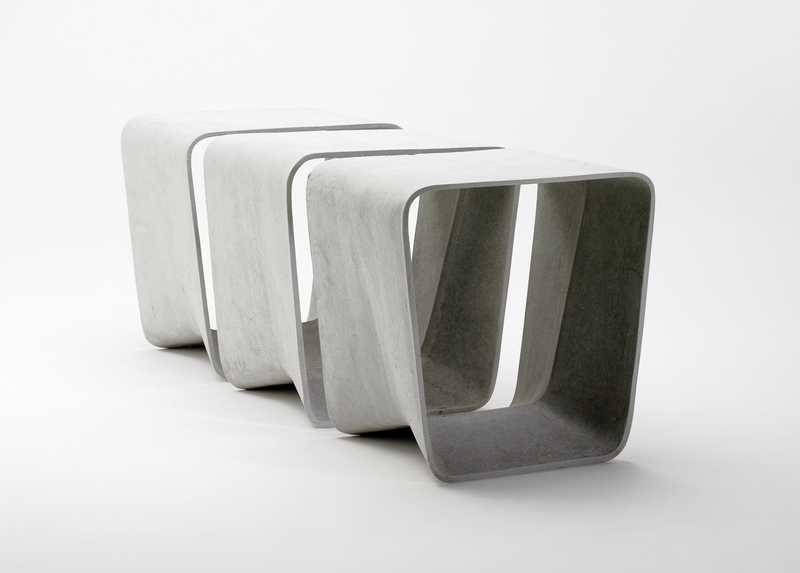 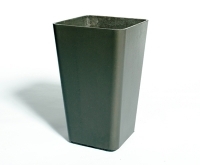 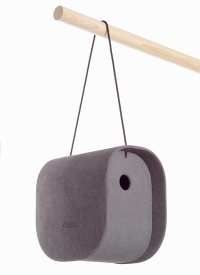 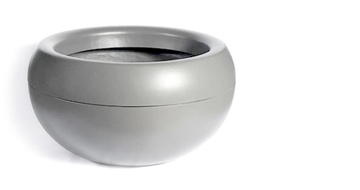 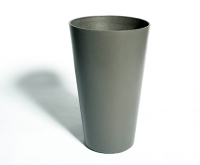 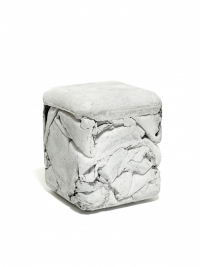 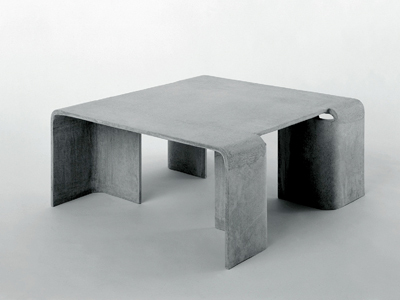 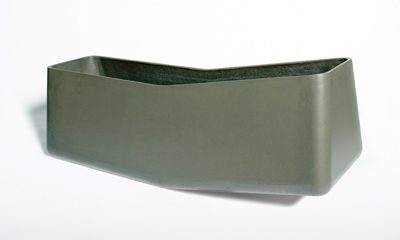 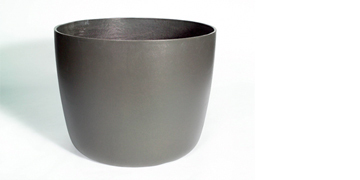 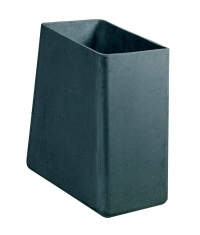 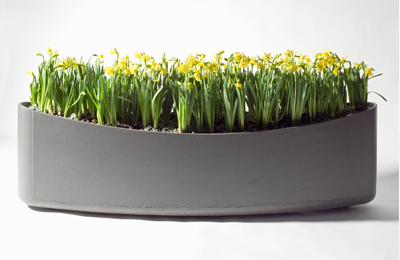 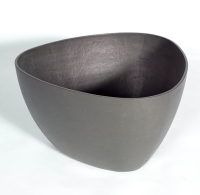 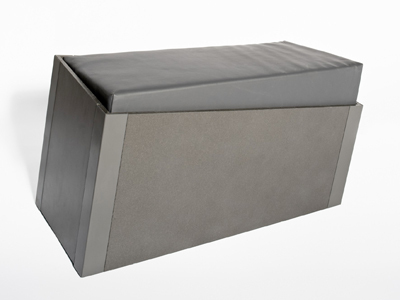 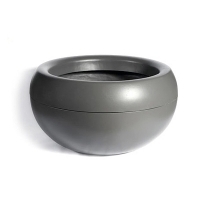 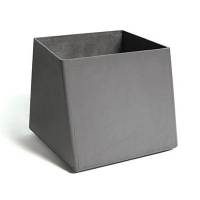 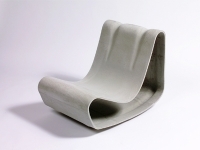 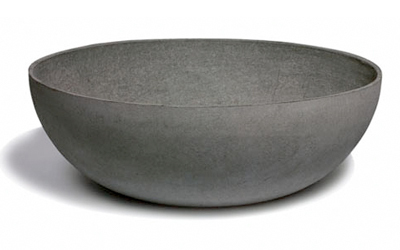 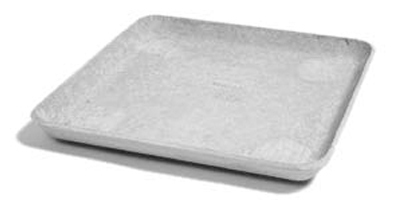 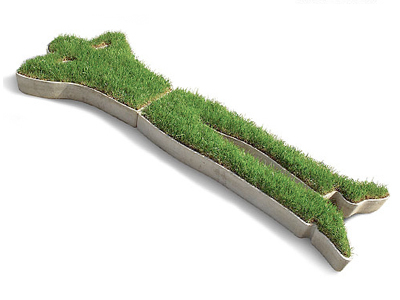 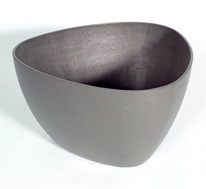 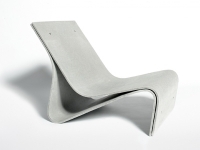 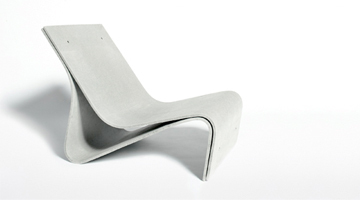 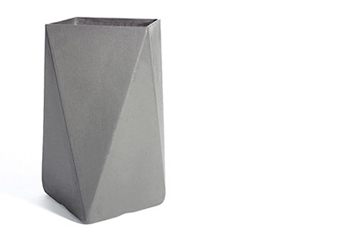 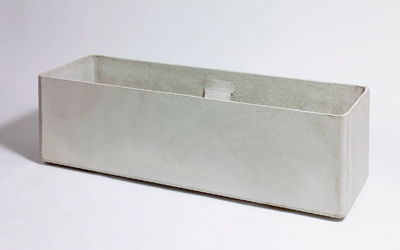 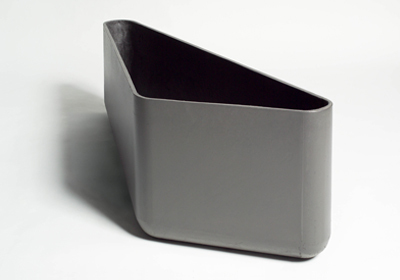 Eternit is a Swiss manufacturer of planters and furniture made from fibre cement. These indoor/outdoor furnishings are all designed by award winning European designers. 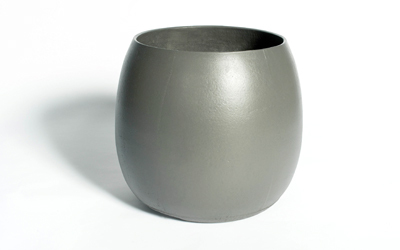 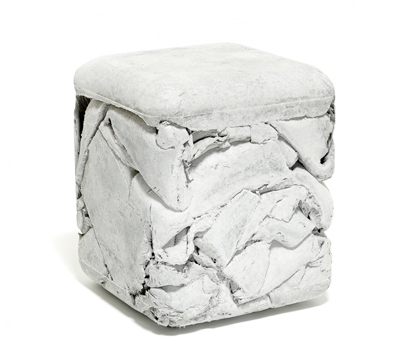 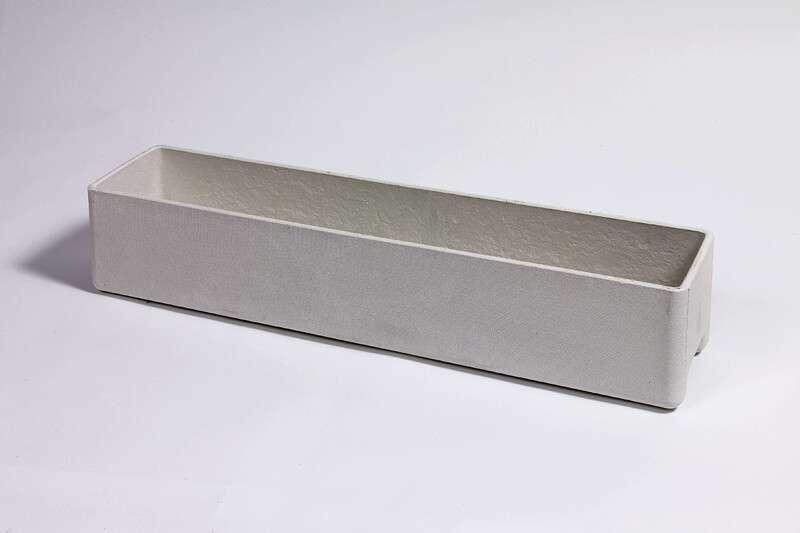 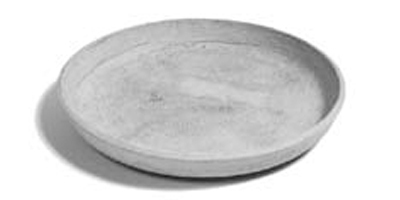 Every piece is hand-crafted by skilled artisans, whose signature you will find inside.